Total rate is a combination of one flat housing fee for the week plus individual per person rates dependent on age. $25 off for reservations made before March 31, 2019. Discount applies per camper. 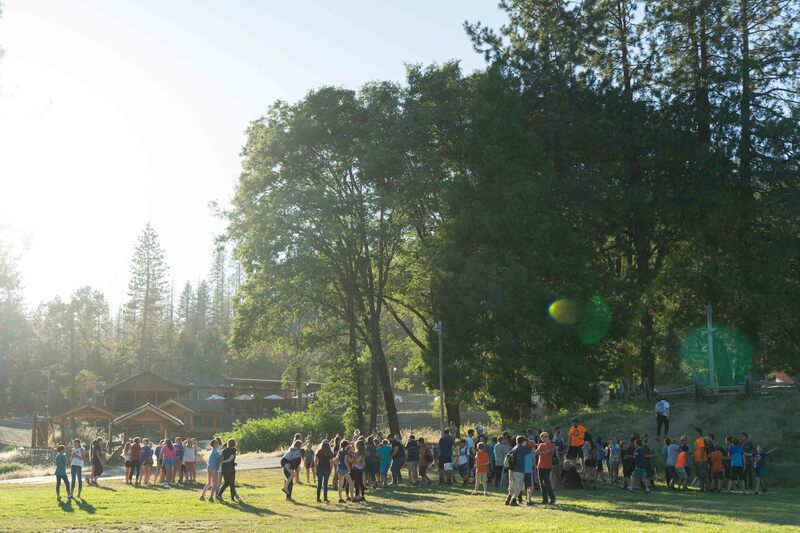 A $125 per camper non-refundable deposit is due at time of reservation. For churches providing same gender cabin leaders for each cabin. Cabin leaders are free of charge. May also be combined with the Early Bird Discount. Does not apply to AIM, Week in the Forest, or Family Camp. For families living in the mountain area including Oakhurst, Coarsegold, North Fork, Fish Camp, or Awahnee. Does not apply to AIM, Week in the Forest, or Family Camp. May not be combined with any other discount. Free overnight lodging for drivers traveling more than 200 miles for drop-off and a pick-up. Call our office for details and reservations. Offered on a first come, first served basis. Partial scholarships are available to those who would not be able to attend otherwise. Camperships cannot be combined with any other discount.